سيربحوا الالعاب بشكل اسرع عند ممارستهم اللعبة بشكل اكثر! 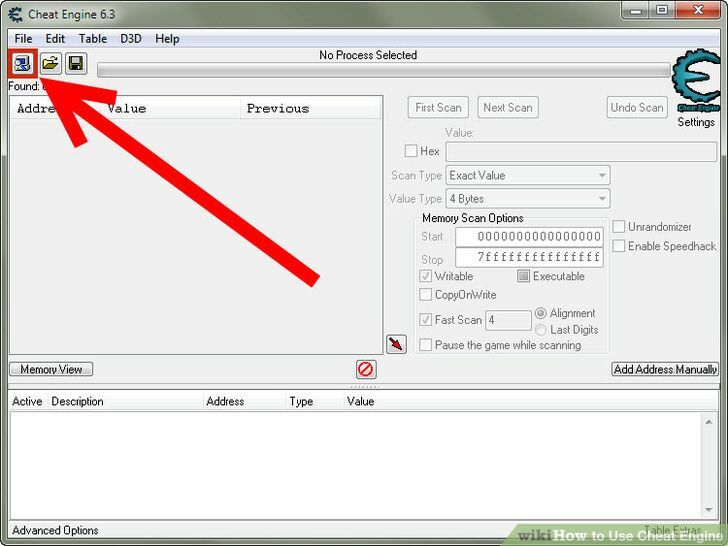 Cheat Engine is a utility to modify and apply "touch-ups" to video games, along with some extra tool for debugging software and games. 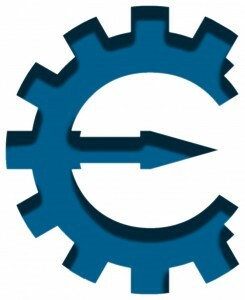 Cheat Engine is an open source tool for editing the code of a game. The program opens the process of the game and allows you to change the data. It includes a scanner so that you can easily find the values you're looking for. There are many modifiable parameters, as well as lots of changes you can apply, from the number of lives, to the money in a game, going through all the values of the game along the way. On the official website, you can find a ready-made list of changes. Cheat Engine provides tools for Direct3D and OpenGL, and is also a useful program for developers, since it integrates debugging features for video games and software.